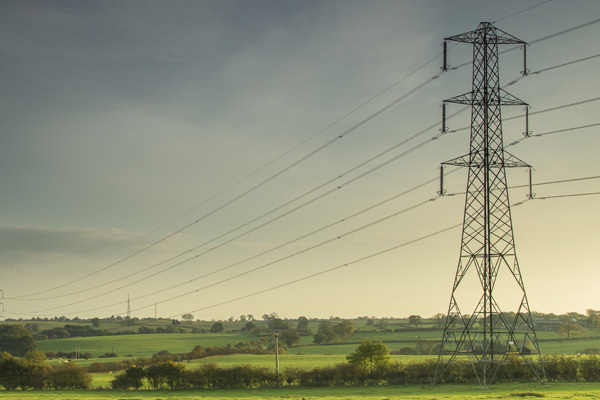 In response to the Lords Economic Affairs Committee publishing its report The Price of Power: Reforming the Electricity Market Energy Saving Trust’s Head of Policy, David Weatherall, challenges some of the key findings. In summary, the report raises concerns about the low levels of spare electricity capacity and its rising cost, and sets out a number of recommendations to address these issues. Most notably the report criticises Government interventions to decarbonise the electricity sector, which it states have raised electricity costs for consumers. A key recommendation of the report’s findings is to abandon the energy trilemma framework, instead putting security of supply as a first priority, only then pursuing policies to decarbonise electricity at the lowest cost to consumers. Other recommendations include setting up an Energy Commission to scrutinise energy policy decisions, establishing a National Energy Research Centre (NERC) to research new, clean generation technologies and explore their commercial deployment, and setting out a plan B for the much criticised Hinkley Point C.
David Weatherall (pictured) believes that the creation of an Energy Commission that considers how a future energy system can balance the needs for security of supply, decarbonisation and low-energy bills could be a useful step forward. He added a word of caution however: “Consideration would have to be given as to how such a committee would work with the existing Committee on Climate Change (CCC)”. “There has been a concerning trend in recent years to only see the costs of decarbonisation. This rhetoric simply doesn’t take into account the obvious fact that investing in renewable energy and energy efficiency delivers significant benefits that bring energy bills down. The Report raises questions about the timetable of the 2050 carbon emissions reduction target. David disagrees with the statement that the Government should “use its powers to vary the pace of emissions reductions to achieve the 2050 target”. The 2008 Climate Change Act set out a robust framework of carbon budgets and established the Committee on Climate Change which already gives recommendations to ensure the UK pursues the most cost effective pathway to the 2050 target. David simply says that the world-leading CCC and Climate Change Act “shouldn’t be messed with”. Read more of our blogs on green strategy and politics, and discover more about our policy work. Share your thoughts with us, Leave a comment below or tweet us @EnergySvgTrust.